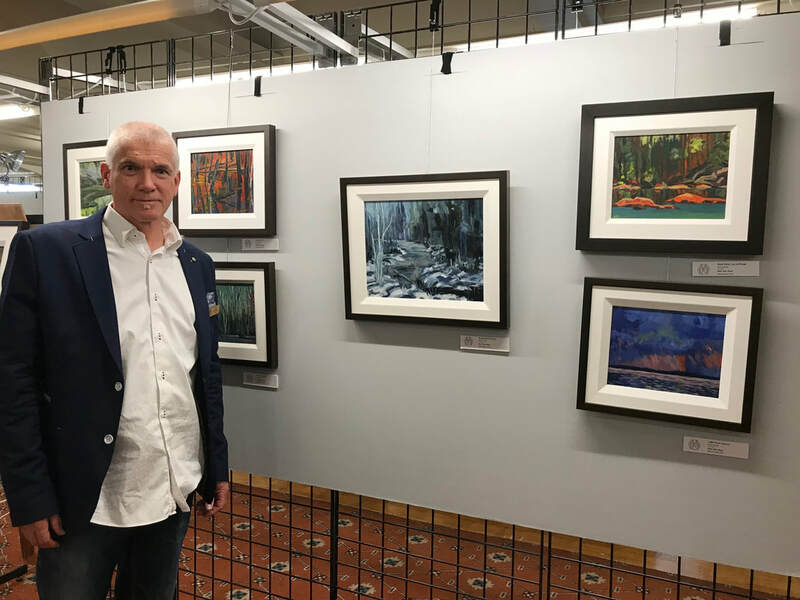 Saskatoon artists Cam Forrester, Greg Hargarten, Paul Trottier, Roger Trottier, and Ken Van Rees will be presenting the Canadian debut of works featured at a German exhibition earlier this summer. 53.9 ° North, is a collection of plein air paintings that the group completed during a 14 day stay in the Northern German state of Mecklenburg near the Baltic Sea and pieces from the same latitudes in Canada. It will be on display at the Willows Golf and Country Club, October 26-27th. The group’s German exhibition was on display at the Kunstmuseum for five weeks and the works have now been shipped to Saskatoon for the show at the Willows.